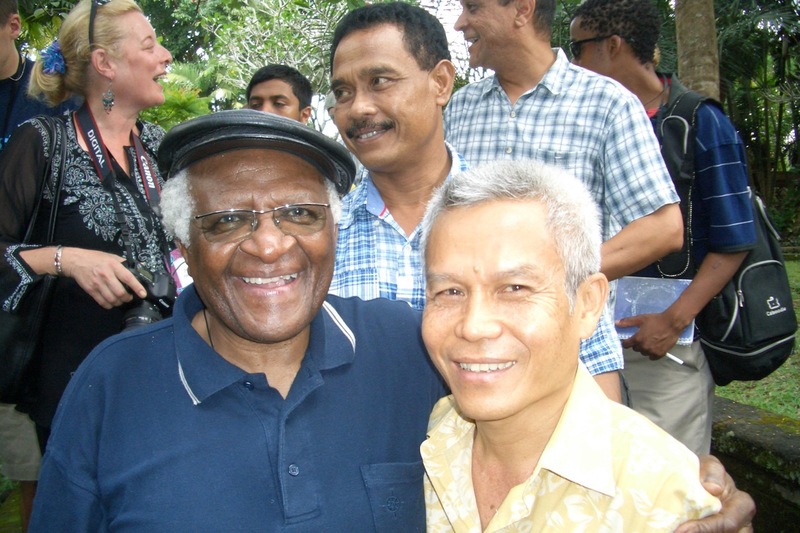 “The EU should use all its leverage to ensure Sombath’s safe return,” said a joint letter from Amnesty International, Christian Solidarity Worldwide, Federation Internationale des Ligues de droits de l’homme and Human Rights Watch. The Communist regime has denied knowledge of the incident or Sombath’s whereabouts. The EU group, led by Werner Langen of Germany, met Monday morning with its diplomatic mission to Laos and was scheduled for a full day of meetings with legislators and ministers including Phongsavath Boupha, head of Laos’ national steering committee on human rights, officials said in Vientiane. The rights groups said the delegates should “urge the Laos government to answer the many outstanding questions around Sombath’s disappearance and to establish an independent commission, ideally with international involvement or support.” The EU is one of the leading aid donors to Laos, listed as one of the world’s least-developed countries. The bloc has expressed concern over Sombath’s disappearance and its implication for activists. Sondergaard concluded that the government was “still in a state of denial” over Sombath’s disappearance.